Law school classroom lectures can leave you with a lot of questions. Glannon Guides can help you better understand your classroom lecture with straightforward explanations of tough concepts with hypos that help you understand their application. It mirrors the classroom experience by teaching through explanation, interspersed with hypotheticals to illustrate application. Both correct and incorrect answers are explained; you learn why a solution does or does not work. 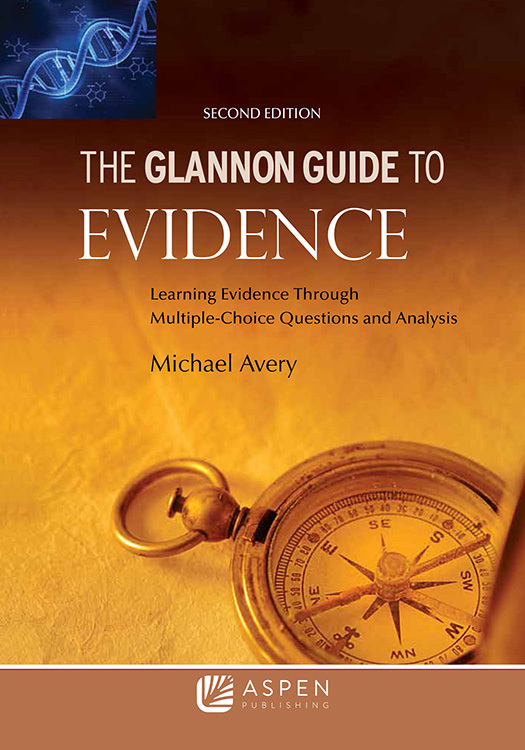 Glannon Guides provide straightforward explanations of complex legal concepts, often in a humorous style that makes material stick.